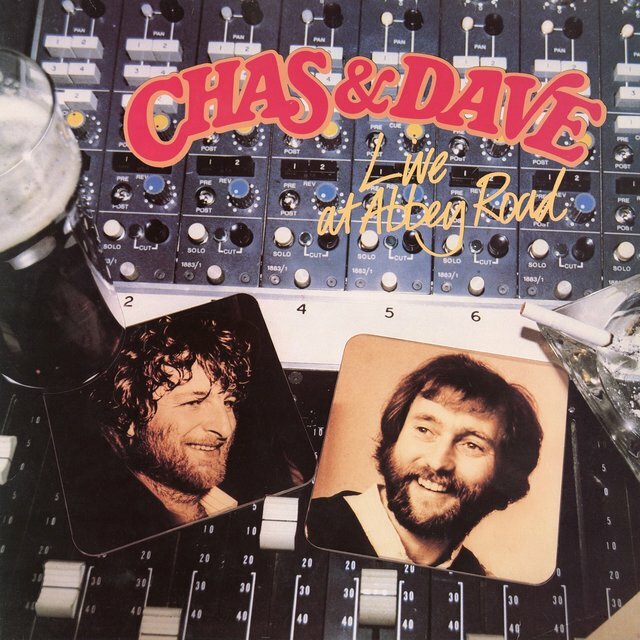 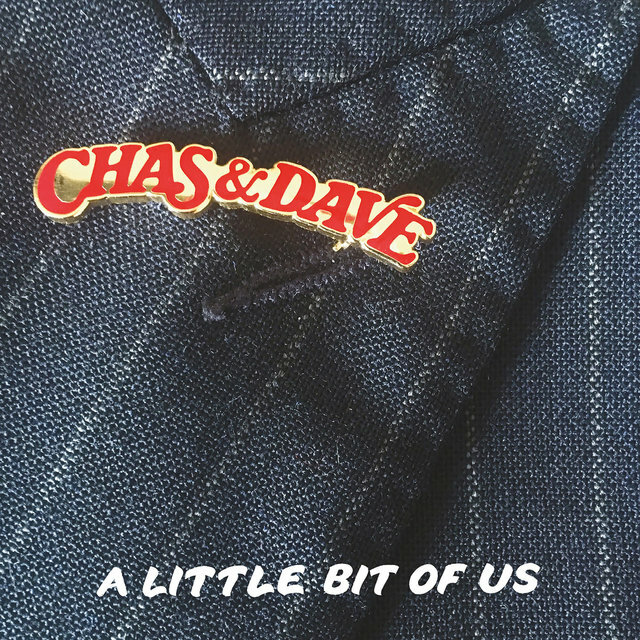 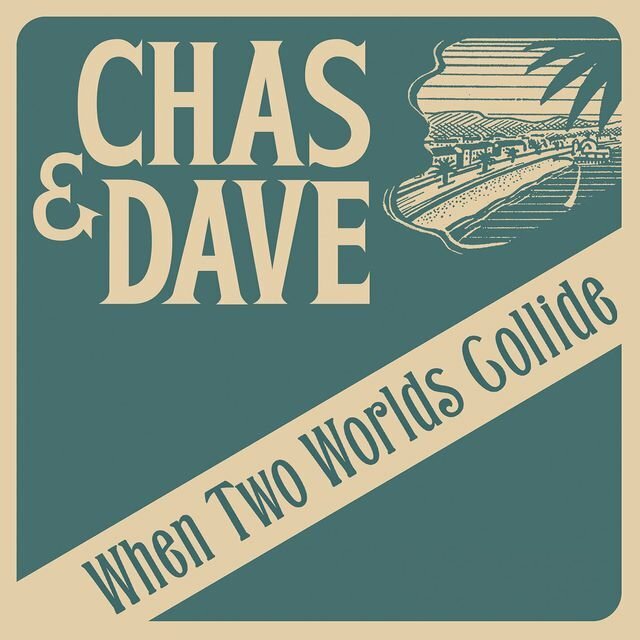 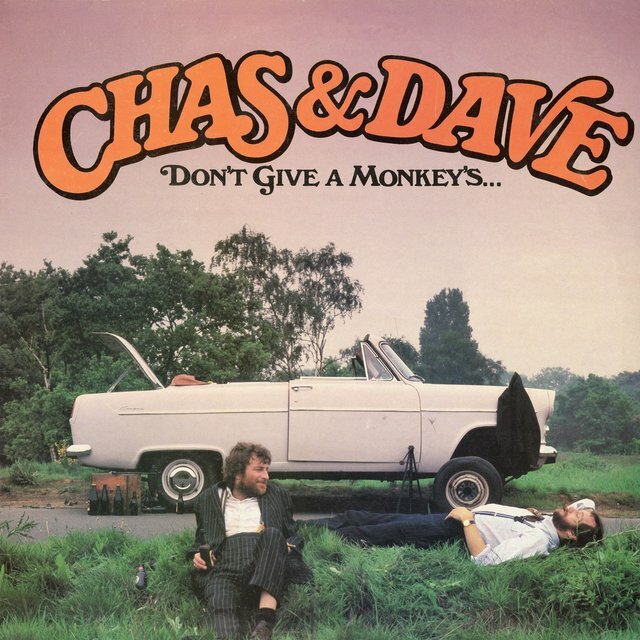 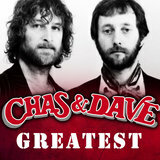 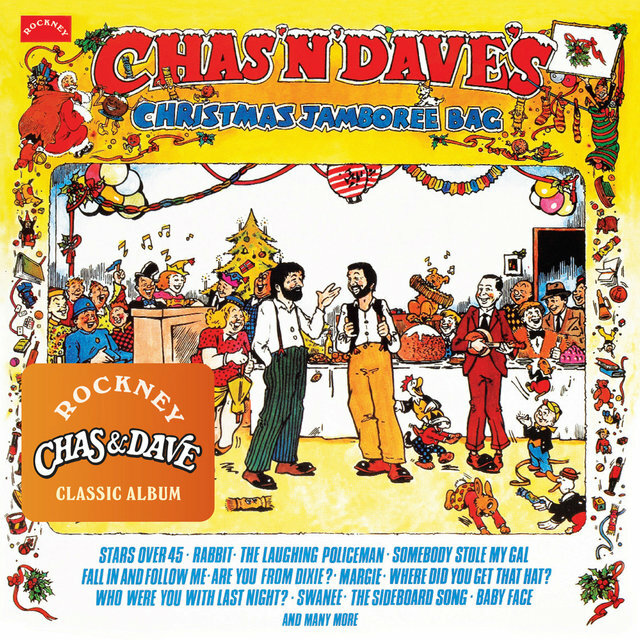 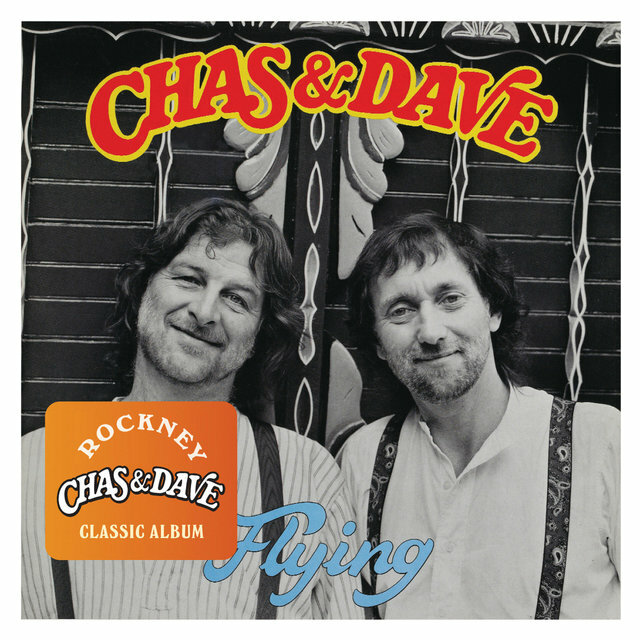 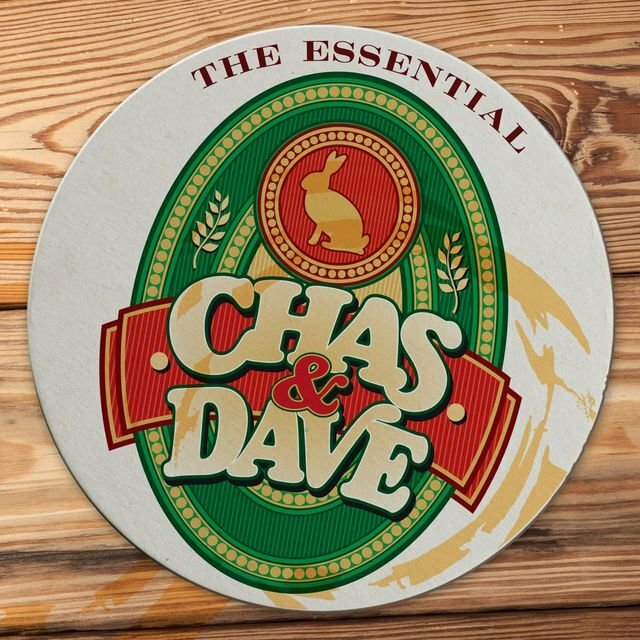 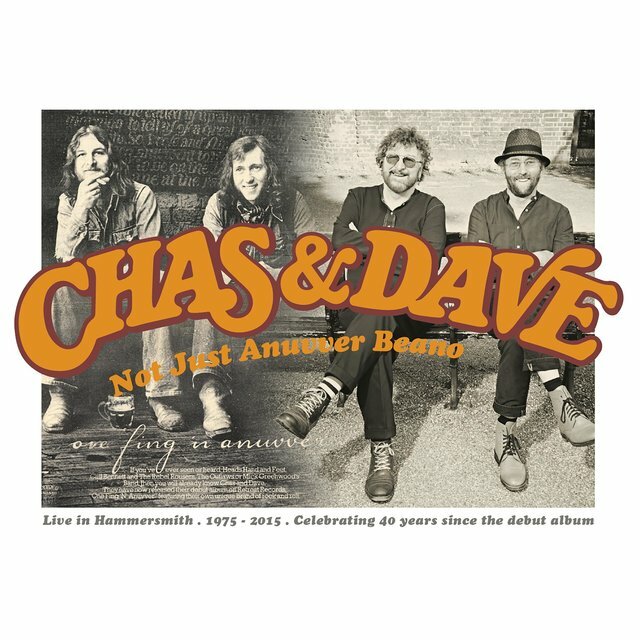 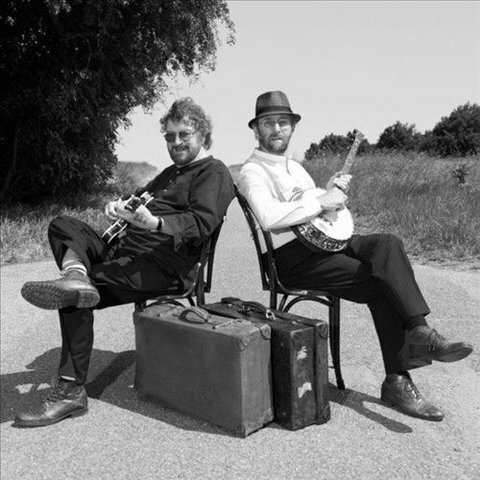 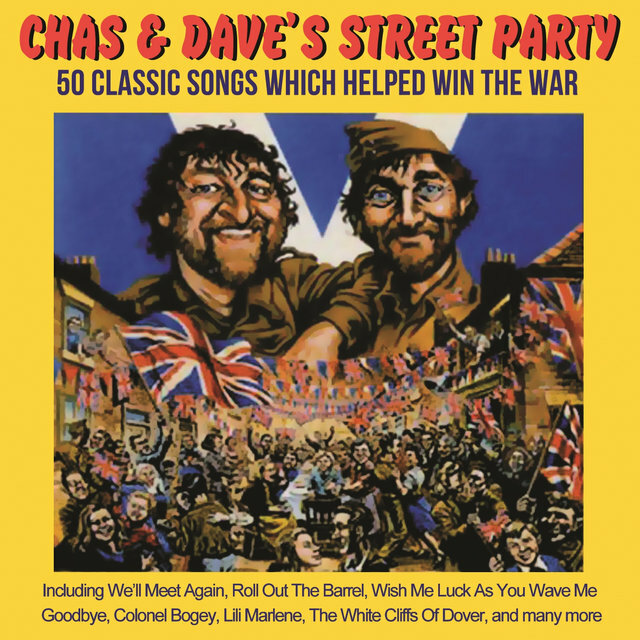 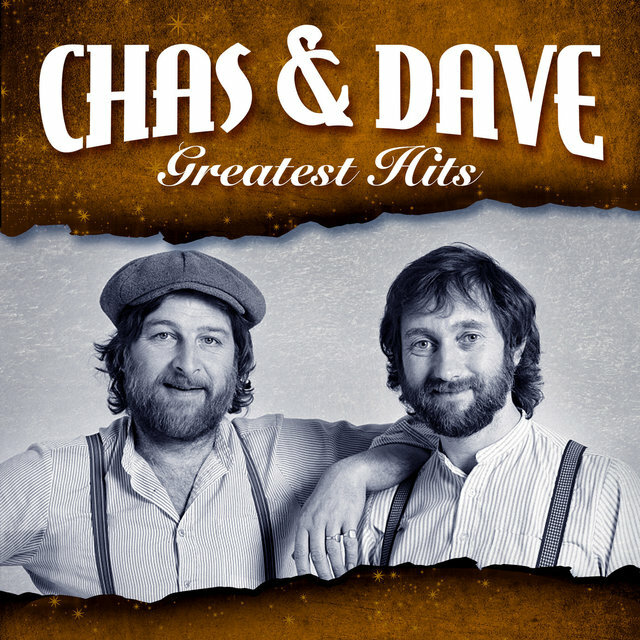 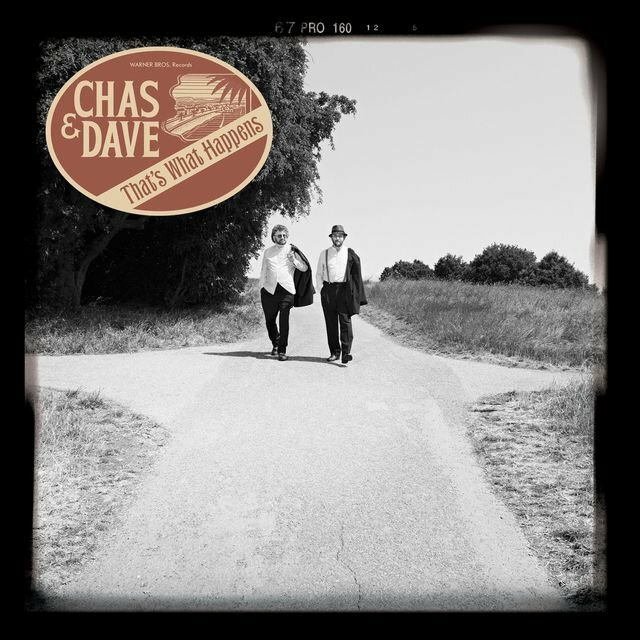 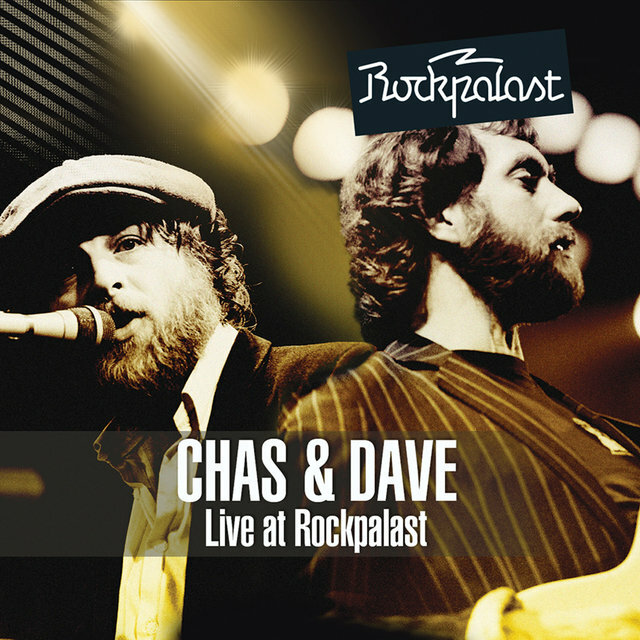 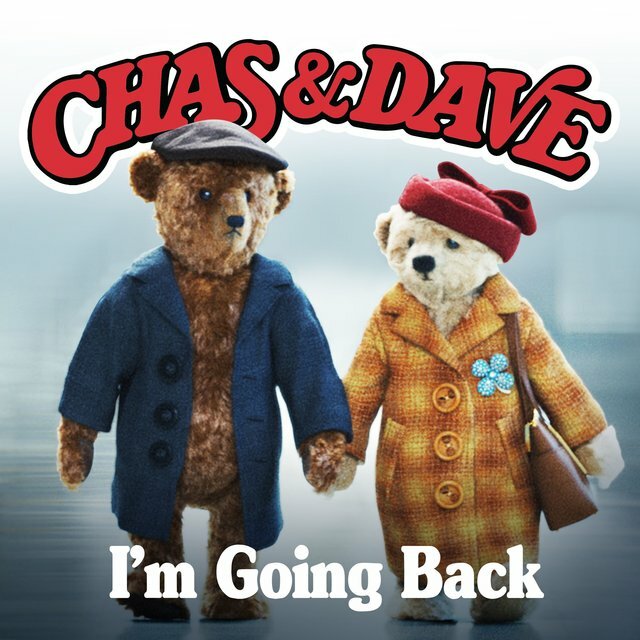 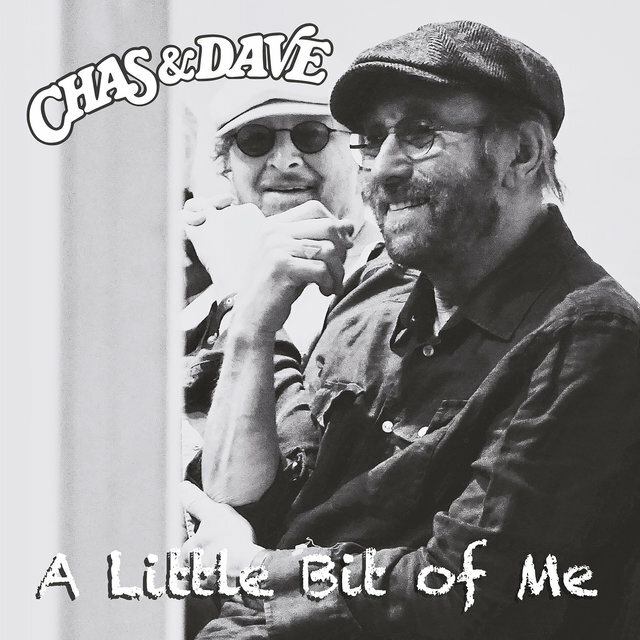 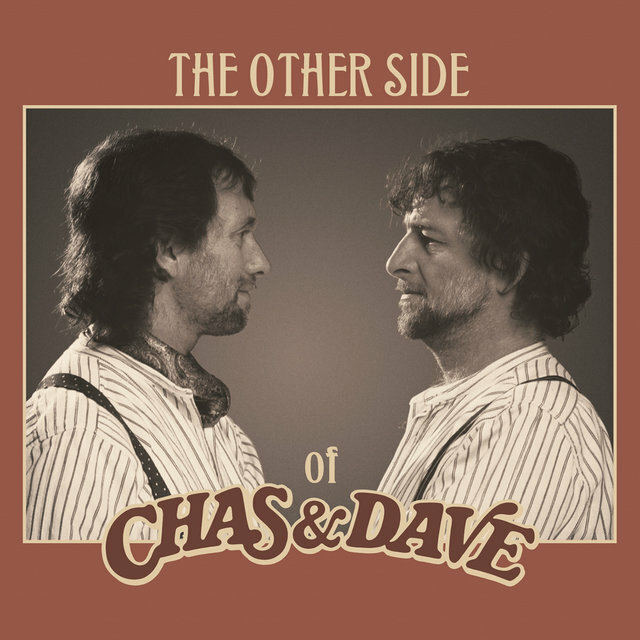 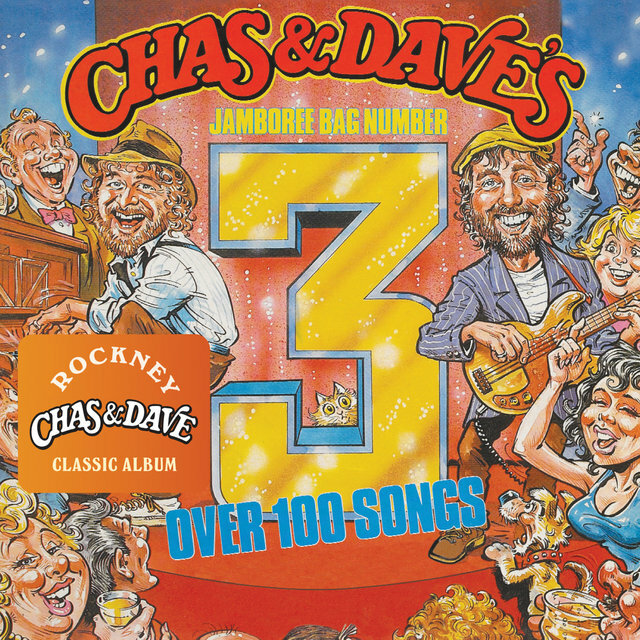 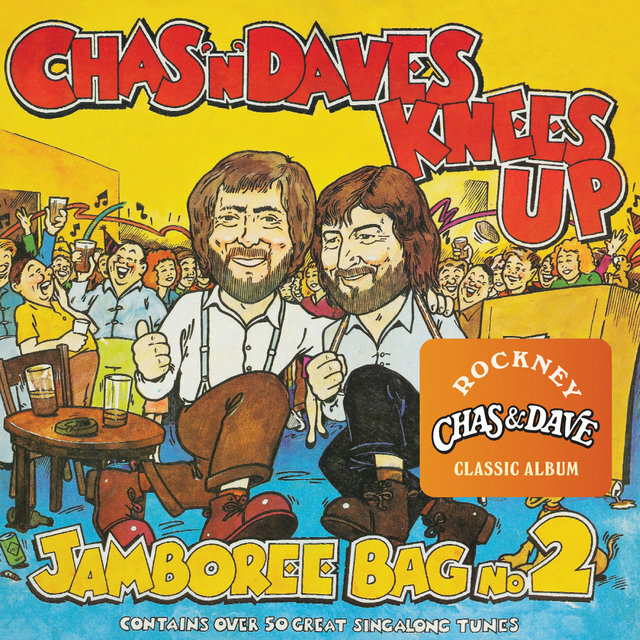 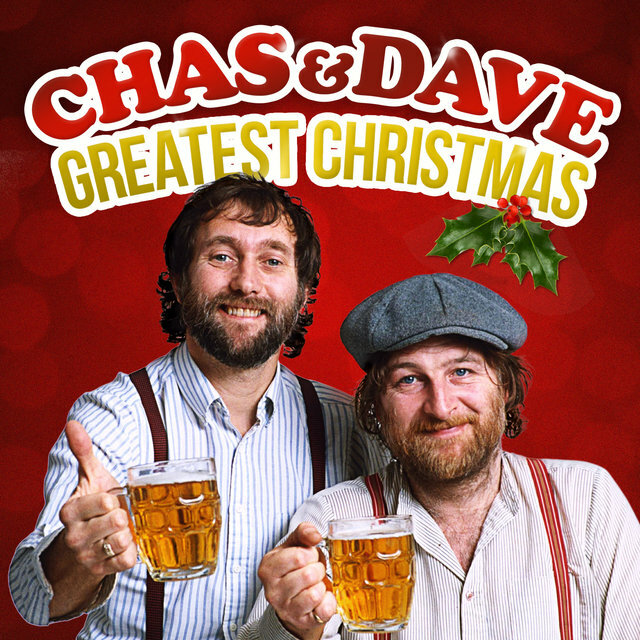 British novelty duo Chas & Dave (singer/guitarist Charles "Chas" Hodges and singer/bassist Dave Peacock) issued their debut recording, One Fing 'n' Anuvver, in 1976. 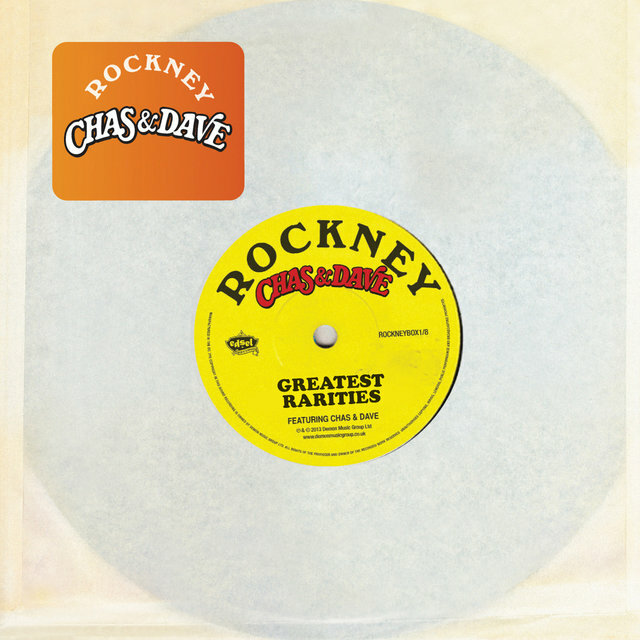 The pair formed their own record label, Rockney, before embarking on a tour supporting the British doo wop revival act the Darts, with drummer Mick Burt in tow. 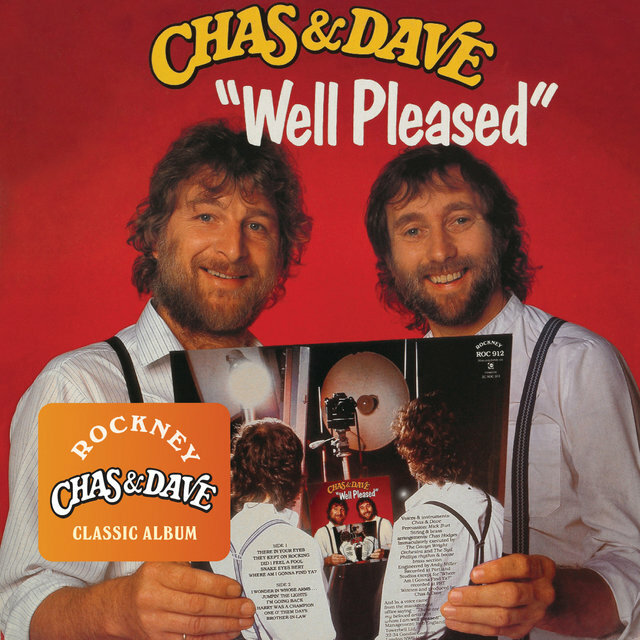 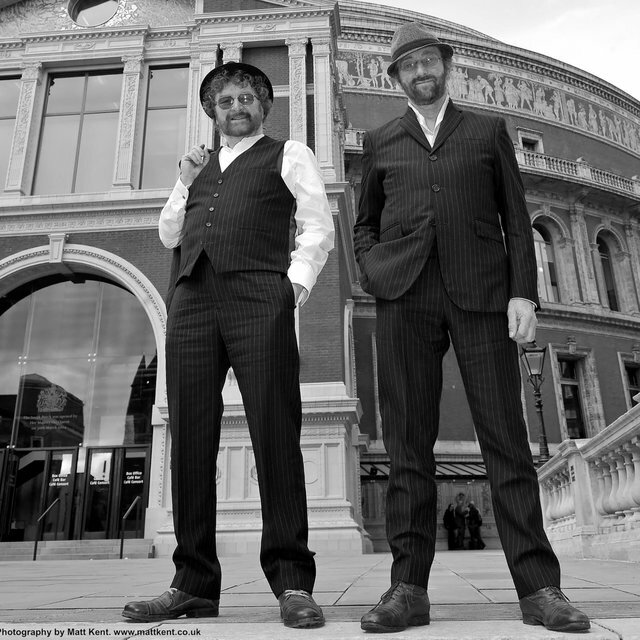 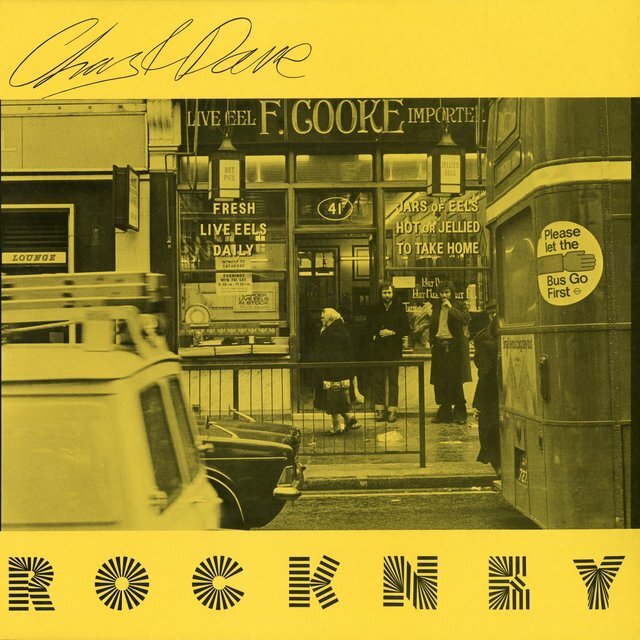 With the duo's first EMI album, Rockney (1978), and its single " Strummin'," Chas & Dave started to build a following, but their real breakthrough came in the wake of a performance at a pub where they were seen by advertising man John Webster, who thought their sound and image, and a particular song they were doing called "Gertcha," were all perfect for a campaign he was working on for Courage Best beer. 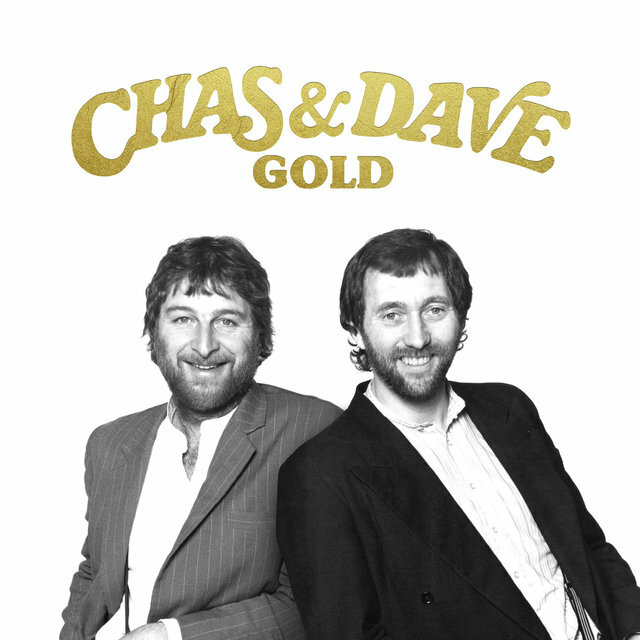 The song, slowed down and with new lyrics, became part of an excruciatingly funny commercial that boosted sales of Courage Best and earned the duo a wide national following for the first time — and "Gertcha" became a national phenomenon. 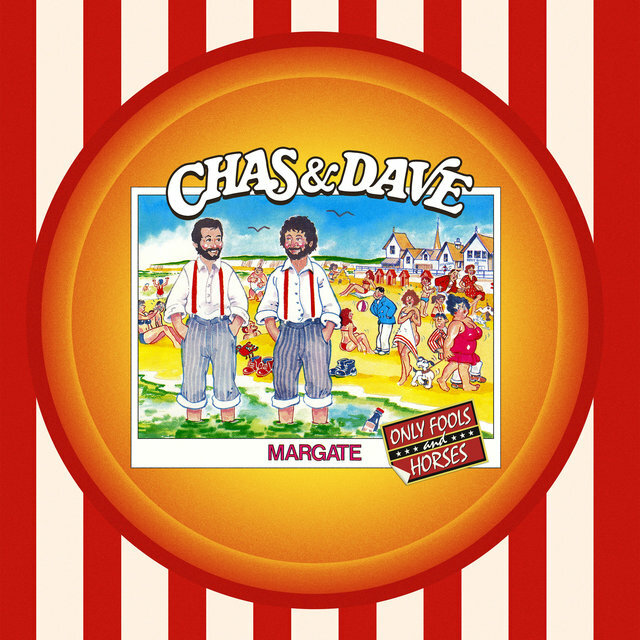 Other Courage Best commercials, even more amusing than the first and built around the Chas & Dave singles "Margate" and "Rabbit," among others, followed over the next 18 months. 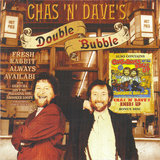 In the process, the duo and their records were embraced by the nation's beer drinkers and television viewers — "Rabbit" would climb to number eight in the winter of 1980, the football anthem "Ossie's Dream" hit number five in the spring of 1981, and "Ain't No Pleasing You" barely missed hitting the top of the charts, peaking at number two in the spring of 1982.